Former clients are still welcome to place orders! 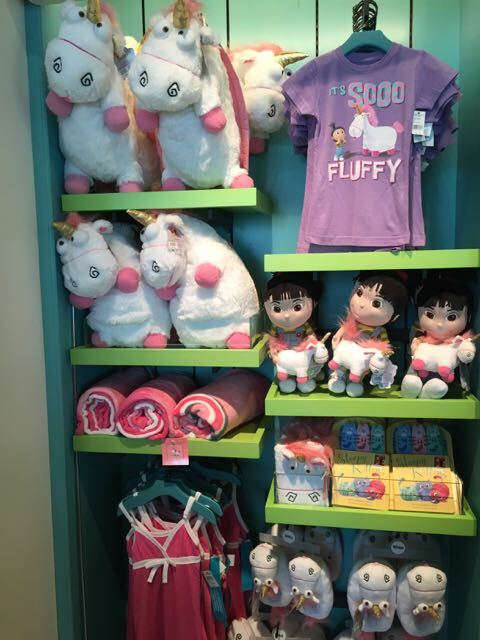 Take a look at some of the more popular merchandise in the galleries to the left. Additionally, check out the App, “Shop Disney Parks” to see the most up to date inventory available at Walt Disney World. You pay a low flat service fee for each basket plus tax which includes shopping, packaging and delivery to any Disney or Universal. You can chose as many or as few items as you’d like for the basket. All of the items are purchased at Disney Springs — I charge what Disney charges for the merchandise. Send me an email and we’ll start customizing a gift that is perfect for your client! Florida health regulations prohibit food or beverages in gift baskets. Delivery outside of Disney/Universal area may be an additional fee depending on the location. Memories by Betsy is not affiliated with the Disney Company. Please note that Disney’s prices are subject to change without notice. Accepted methods of payment: Credit Card, Money Order or PayPal. 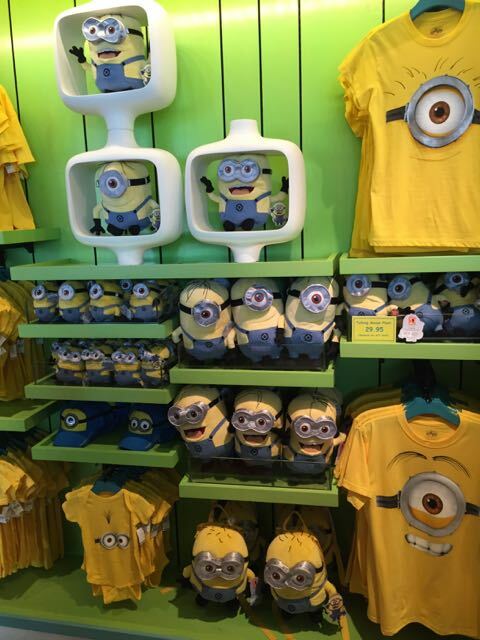 I can now shop for items sold at Universal Studios Orlando! Minions, Harry Potter, Jurassic World, the Simpsons & more!